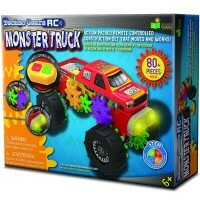 In this age of computers, even children can become part of the digital era with these unique Top 10 Electronic Toys. 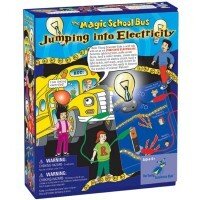 Boys and girls of most ages will enjoy these learning products and the educational electronic toys will teach them more about the wonders of electricity. 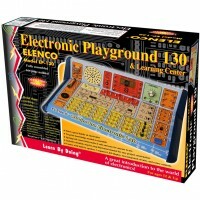 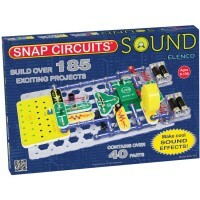 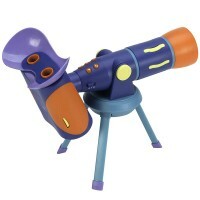 These modern playthings range from children computers to even easy-to-use circuit sets. 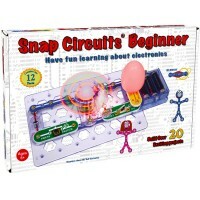 In no time your young technician will be learning about 21st century electronics. 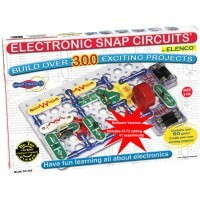 Some of these Top 10 Electronic Toys can be enjoyed on the go, while others are great at home. 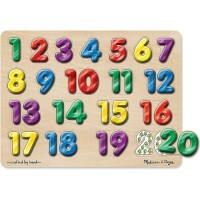 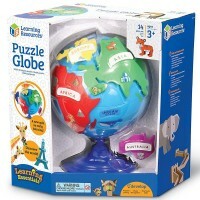 These original toys teach children about math, science, language arts, geography, history and more! 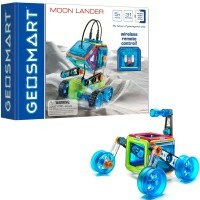 The Top 10 Electronic Toys represent a future of modern toys and Educational Toys Planet is happy to offer these enlightening toys.